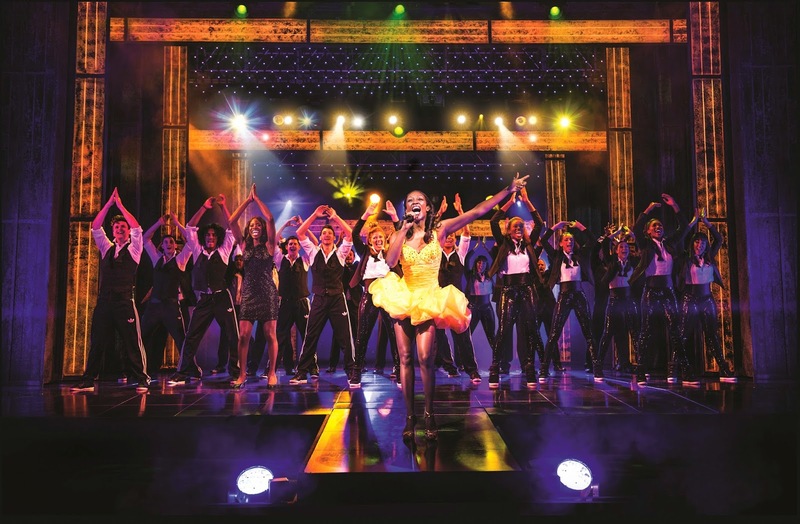 The multi award winning West End musical The Bodyguard, based on the smash-hit film will visit Newcastle Theatre Royal next Spring on its first ever UK tour from Wednesday 1 until Saturday 18 April 2015! Public booking for this show begins on Saturday 3rd May 2014. Based on Lawrence Kasdan’s 1992 Oscar nominated Warner Bros. film, The Bodyguard opened to rave reviews at the Adelphi Theatre in London’s West End in December 2012, where it continues to play to packed houses and standing ovations. It was nominated for four Laurence Olivier Awards including Best New Musical and Best Set Design. Former Secret Service agent turned bodyguard, Frank Farmer, is hired to protect superstar Rachel Marron from an unknown stalker. Each expects to be in charge; what they don’t expect is to fall in love. A romantic thriller, The Bodyguard features a host of irresistible classics including Queen of the Night, So Emotional, One Moment in Time, Saving All My Love, I’m Your Baby Tonight, Run to You, I Have Nothing, I Wanna Dance with Somebody and one of the greatest hit songs of all time – I Will Always Love You. The Bodyguard is produced by Michael Harrison and David Ian. The North East’s own Michael Harrison is the wunderkind behind the last 10 record breaking pantomimes at Newcastle Theatre Royal and will return to wow audiences with the year’s pantomime – Snow White and the Seven Dwarfs.The Bodyguard opened featuring Tony and Grammy Award winning actress Heather Headley in the role of Rachel Marron (played by Whitney Houston in the film version), with Beverley Knight currently playing the role before Alexandra Burke takes over to play the final three months of the run. Casting for the tour will be announced shortly. Public booking (including online booking) opens Saturday 3 May 2014. Become a Friend of the Theatre Royal and you can book the best seats in the house from Tuesday 29 April 2014. The Bodyguard appears at Newcastle Theatre Royal from Wed 1 – Sat 18 April 2015 (Evenings: 7.30pm, Matinees: Thursdays 2pm, Saturdays 2.30pm and Wednesday 15 April 2pm). Tickets from £17.50 (a booking fee of 95p - £1.95 will apply to most tickets) can be purchased from the Theatre Royal Box Office on 08448 11 21 21 or select your own seat and book online at www.theatreroyal.co.uk.